Available Now! 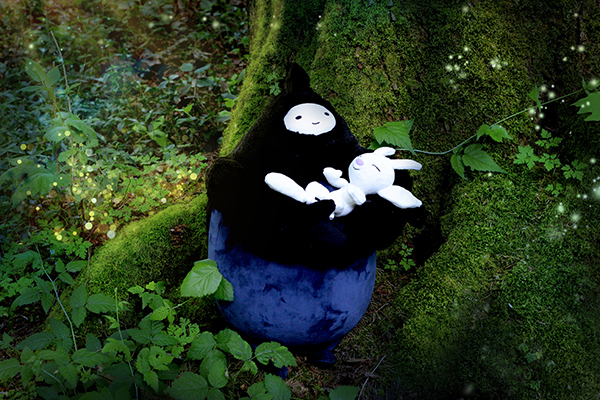 This fluffy plush features Naru as she cradles her companion Ori. A soft, sleeping Ori can be purchased separately. Naru is approximately 45cm tall and can be comfortably used as a pillow. Perfect for any slumbering event! Available Now! 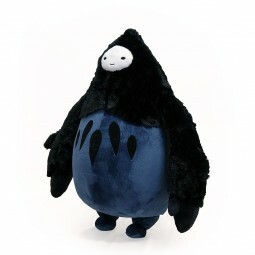 This soft plush Ori can be yours to cuddle or as a display of your love of the game. The perfect collectable can keep you company during naptime! Also available as a plush set with companion Naru. 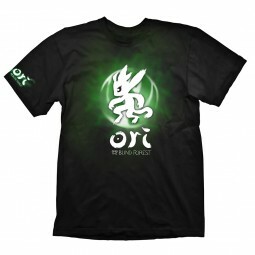 Ori and the Blind Forest t-shirt with green icon. 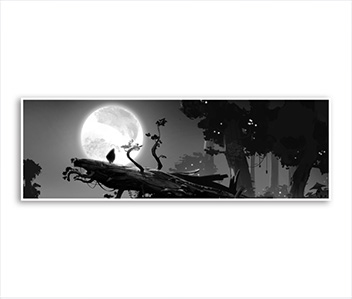 Ori and the Blind Forest t-shirt with grey Ori and icon. 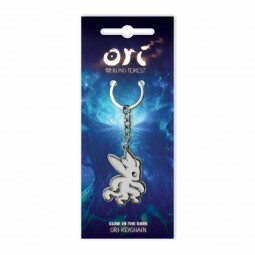 Classic keychain showing the logo from "Ori and the Blind Forest". The logo glows in the dark. Made of metal with lacquer applications. Approx. 5cm in length. 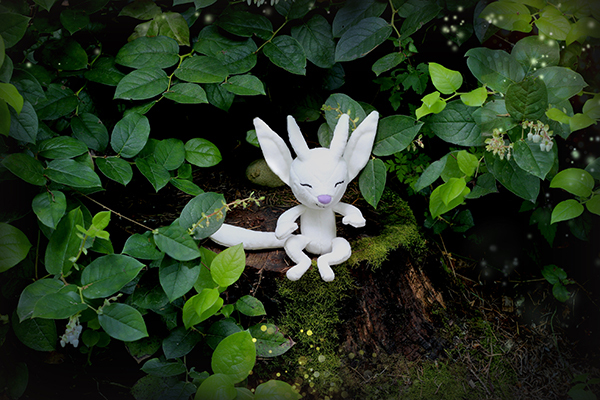 The main character needs a keychain as well, so now you can take Ori with you all the time. The keychain has a "glow in the dark" feature. Made of metal with lacquer applications. Approx. 5cm in length. 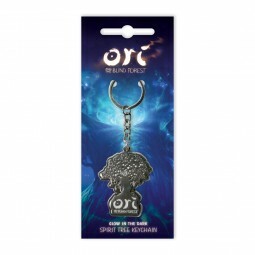 The keychain from "Ori and the Blind Forest" shows the spirit tree. The keychain has a "glow in the dark" feature. Made of metal with lacquer applications. Approx. 5cm in length. Naru from "Ori and the Blind Forest" as a big, fluffy plush. 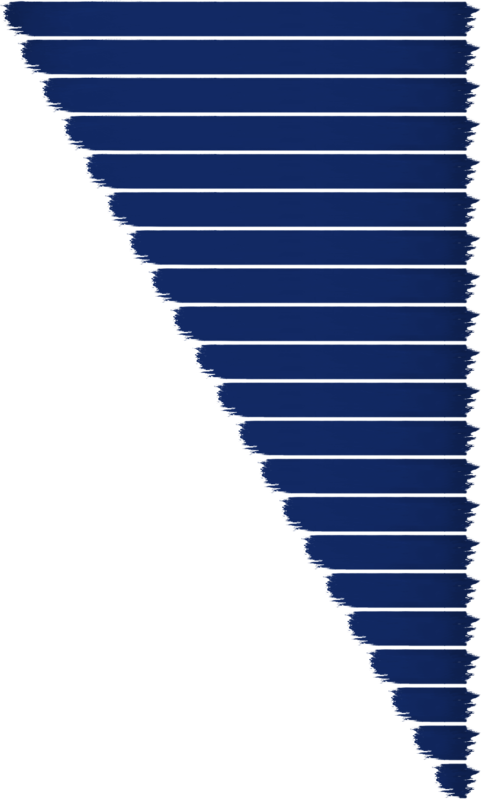 Naru is approx. 45cm tall and can be comfortably used as a pillow. 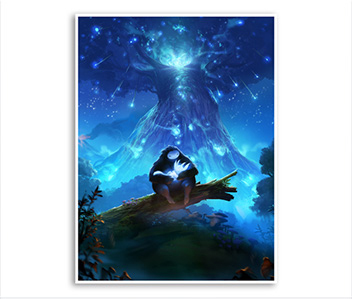 Ori and the Blind Forest t-shirt with blue icon. This shirt shows Ori's silhouette in an orange glow printed on the front, the sleeve features a logo print from the game. 100% pre-shrunk cotton for a long lasting fit, even after being washed several times. Available in S, M, L, XL & XXL, manufactured by Gaya Entertainment. Composer Gareth Coker’s carefully crafted masterpiece is a sensory treat when emanating from a turntable - soothing, fantastical and, at times, strikingly sentimental. Coupled with artist Aya Kakeda’s hand-painted jacket art, not only is the cuteness, charm and allure of Ori and the Blind Forest preserved, its mythology expands, tantalizing in its detailed and soulful brushwork. Giclée (pronounced zhee-klay) means that the print is MUSEUM QUALITY, produced using archival, fade-resistant ink and acid-free, fine art paper. This print will fit comfortably in standard-sized 24"x18" frames, but our recommendation is to always have collectible art custom-framed. 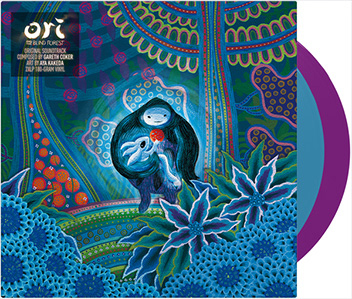 iam8bit collaborated with Microsoft and Moon Studios, the creators of Ori and the Blind Forest, to produce these beautiful prints, culled from an immense archive of game concept art. BTW - they're also EXCLUSIVE to the iam8bit store. Giclée (pronounced zhee-klay) is a rather fancy-pants word, but it's used with good reason. 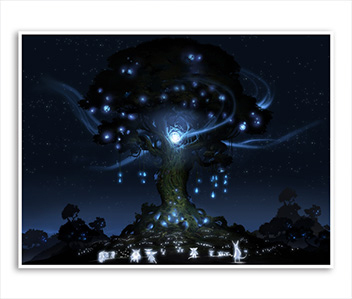 It means that the print is MUSEUM QUALITY, produced using archival, fade-resistant ink and acid-free, fine art paper. These posters are double-bladed coated, resulting in a consistently smooth surface for exceptional ink, superb dot fidelity, and then finished with a matte varnish. This print will fit comfortably in standard-sized 18" x 24" frames, but our recommendation is to always have collectible art custom-framed. 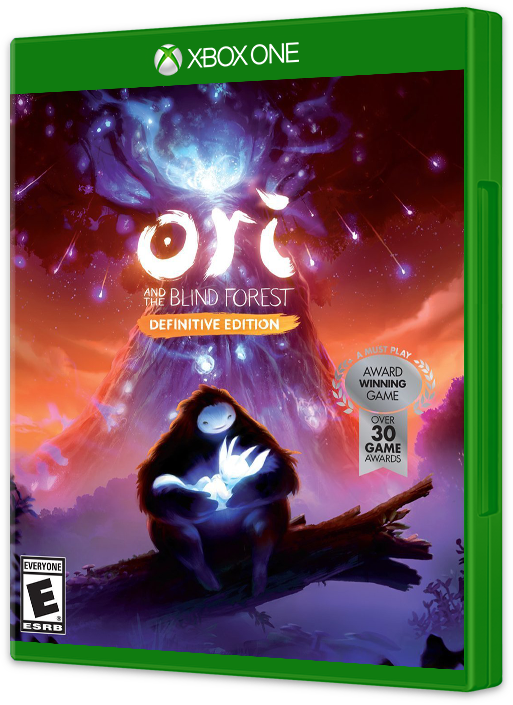 Ori and the Blind Forest tells the tale of a young orphan destined for heroics, through a visually stunning action platformer crafted by Moon Studios for Xbox One and PC. Packed with new and additional content: New areas, new secrets, new abilities, more story sequences, multiple difficulty modes, full backtracking support, and much more! Discover Naru's past in two brand new environments. Master two powerful new abilities - Dash and Light Burst.